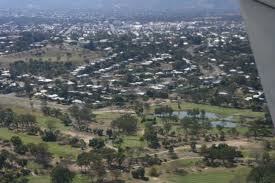 The Rockhampton Aero Club operates charter flights for numerous local businesses and government organisations. Air Charter provides fast, efficient, reliable and cost effective transportation for you and/or your employees, avoiding the time and financial expenses of long distance travel by road or rail. We service many central Queensland towns including Emerald, Moranbah, Clermont and Longreach, as well as everything in between. We can offer point to point service that is taylored to your needs. A Rockhampton based dentist opened an office in Emerald. He would spend his Sunday afternoon driving for over four hours before spending the night in a hotel, seeing patients all day Monday and driving home to Rockhampton in the evening. We were able to organise a charter service departing Rockhampton in the morning and returning in the evening, cutting travel times down to 50 minutes each way and removing the need for accommodation and other expenses. 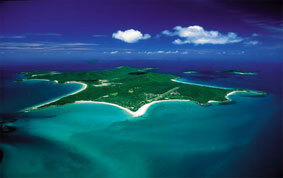 A family of five fly into Rockhampton from Sydney for a week on Great Keppel Island. They add up the expense of transfers to Yeppoon from the airport and then the ferry to the Island. We were able to book a charter flight for the whole family and their luggage on the one plane for less than the combined cost of the other transport. They stepped off the jet from Sydney and straight onto their private charter, arriving on the Island just 12 minutes later, instead of close to a 3 hour journey via road and sea. A property owner is struggling to locate cattle on his property after recent flooding has damaged fences. 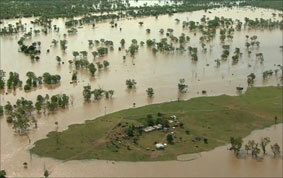 Many areas are inaccessable due to the heavy rains, so he organises a charter to assess the property from the air. From the aeroplane, he locates the missing livestock and identifies the damaged fence, allowing him to send staff immediatley to the correct location and saving days of time searching. 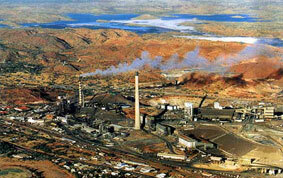 A mining company needed two skilled engineers in Mount Isa by 9am for a site inspection. Flying with us, they arrived at 8:30am and, at the conclusion of the job, were back home before sunset. This avoided the need to pay for road transport, overnight accommodation and additional wages. To obtain a quote for a once off charter or on-going charter contract, please call or email us detailing how many people will be travelling, when the charter is to take place and where you would like to travel.